The primary goal of this course is to acquaint students with the fundamentals of robot design and control and different areas of research that lead to the development of medical robotic systems. As a result, the course will cover basic robot kinematics such as forward and inverse kinematics as well as velocity and acceleration analysis. 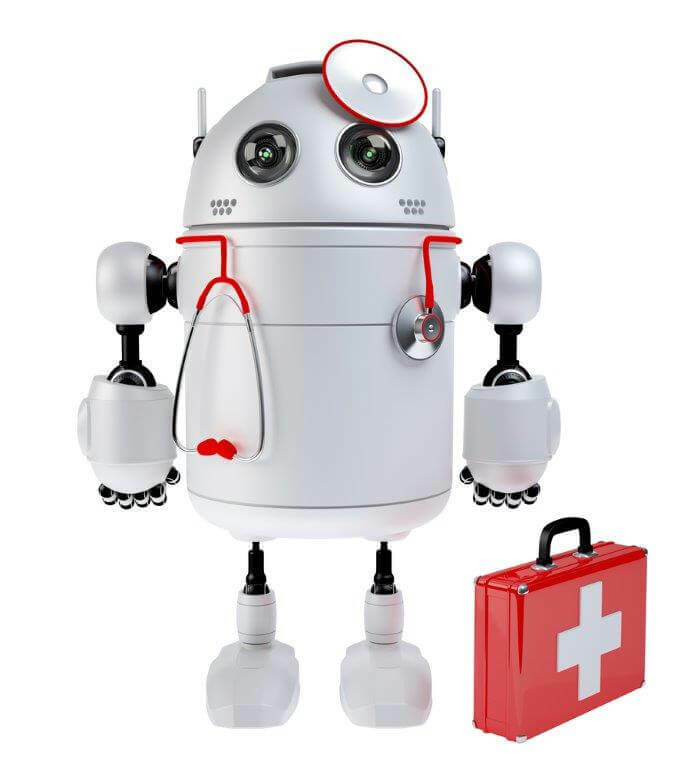 We will also cover additional topics specific to medical robotics such as medical image guidance. The course will include a project, where students will learn to develop, build, and control a medical robot.